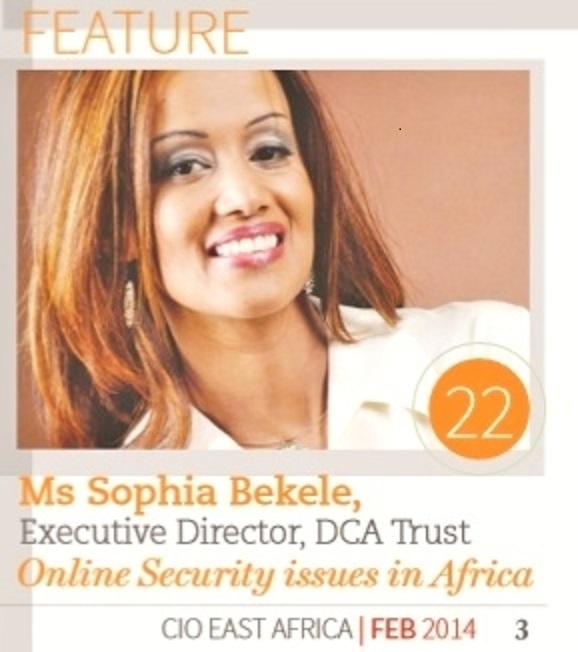 Ms. Bekele's work in Africa, noted as a representative entrepreneur, is profiled in this book below: "Africa: Continent of Economic Opportunity", published 2nd November 2006. 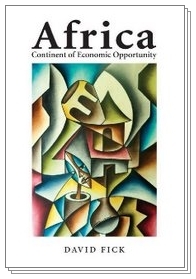 Reviews...Continent of Economic Opportunity David Fick's "Africa: Continent of Economic Opportunity" reads like a "Who is Who" list of hard-nosed African entrepreneurs who have fished in life's dustbins and weathered the elements with astounding results. "Each story captures the spirit behind these successes and highlights how they are not only creating countless job opportunities in 53 African countries but also bringing immeasurable improvement to the quality of life in African communities".